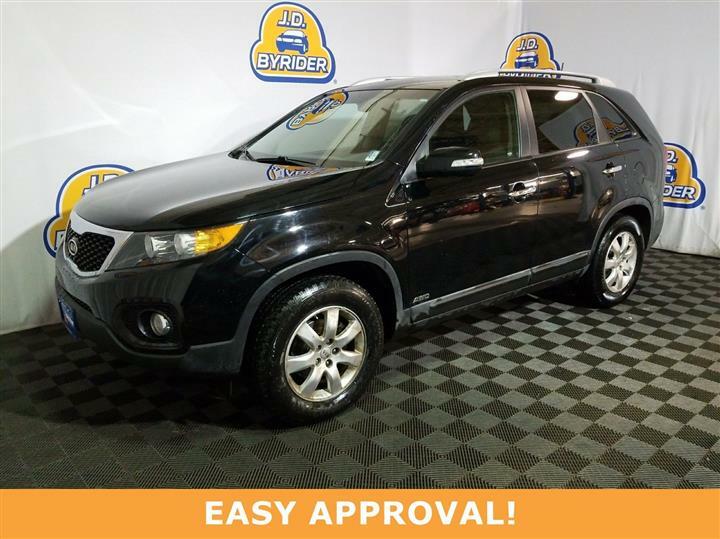 Come see this 2011 Kia Sorento LX. 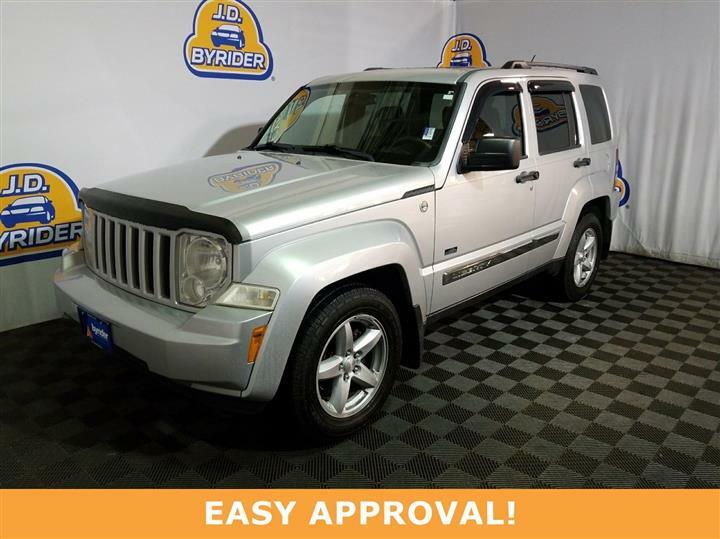 Its Automatic transmission and Gas I4 2.4L/144 engine will keep you going. This Kia Sorento has the following options: WHEEL LOCKS, DARK CHERRY, BLACK, SEAT TRIM, AUTO-DIMMING REARVIEW MIRROR W/HOMELINK, 1ST/2ND ROW CARPETED FLOOR MATS, Variable intermittent front windshield wipers, Trip Computer, Tricot cloth front bucket seats, Tire pressure monitoring system, and Tilt & telescopic steering wheel -inc: audio, cruise, Bluetooth controls. 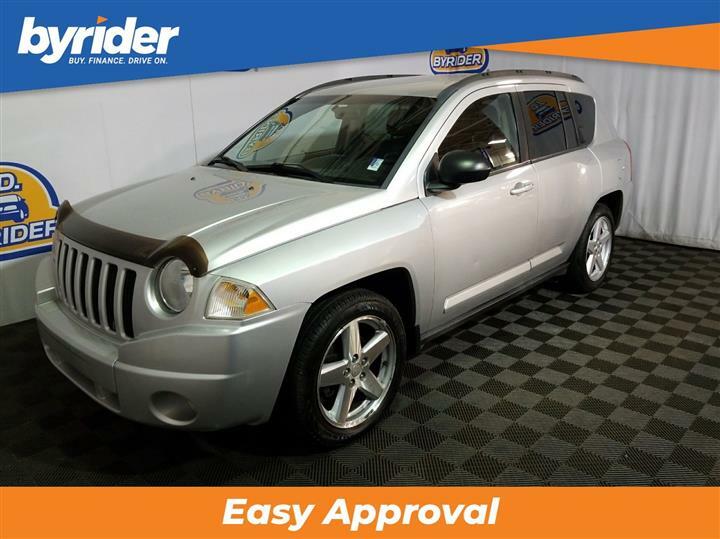 See it for yourself at JD Byrider-OHC09, 2886 S. Hamilton Road, Columbus, OH 43232.